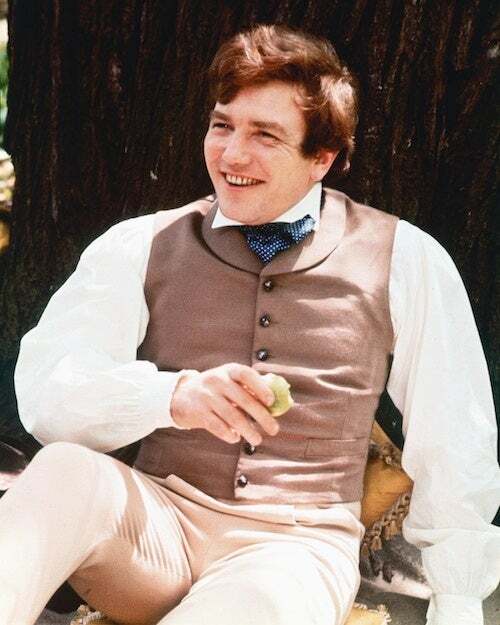 British actor Albert Finney, known for starring in movies like Tom Jones and Skyfall, has died, his family said. He was 82. Finney's family told the Associated Press Friday that Finney "passed away peacefully after a short illness with those closest to him by his side." Finney disclosed in 2011 that he had been suffering from kidney cancer, The Guardian reports. Finney earned his first Oscar nomination as the star of 1963's Tom Jones, which propelled him to international fame. His other four Academy Awards followed later for Murder on the Orient Express, The Dresser, Under the Volcano and Erin Brockovich. In the later part of his career, Finney brought gravitas to action movies like the James Bond thriller Skyfall and two of the Jason Bourne films. The Saturday Night and Sunday Morning star refused a knighthood in 2000 as well as a Commander of the Most Excellent Order of the British Empire (CBE) in 1980. Born in Salford, England in 1936 to a bookmaker, Finney said he grew up as part of the "lower middle class." He enrolled at the Royal Academy of Dramatic Arts, where he found himself classmates with Peter O'Toole and Alan Bates. The breakout role that made him a star overnight was in Saturday Night and Sunday Morning, of which The Guide to British Cinema described him as "a mixture of defiance and selfishness overlaid with a raw sexuality." Then came Tom Jones, in which he played the title role, which was also a sizable hit in the United Sates. After that he starred opposite Audrey Hepburn in Two for the Road, then stepped behind the camera as director for 1968's Charlie Bubbles. Finney acted in a wide variety of material, including the mainstream musical Scrooge, a low-budget crime comedy (Gumshoe) and the celebrity-ridden adaptation of Murder on the Orient Express. In 1982, he was cast opposite Diane Keaton in Shoot the Moon, then played the aging "Sir" in The Dresser, for which he earned his third Oscar nomination. He played alcoholic ex-diplomat Geoffrey Firmin in Under the Volcano, which brought him his fourth Oscar nomination, and would go on to earn another nod in 2001 for Erin Brockovich. He began to foray into American-made films, like the Coen brothers' Miller's Crossing and Tim Burton's Corpse Bride and Big Fish. Finney was married three times, to actresses Jane Wenham and Anouk Aimeé from 1957-61 and 1970-78, respectively, and to travel agent Pene Delmage in 2006. He is survived by Delmage and his son, Simon, from his marriage to Wenham.